Ever wonder why the Facebook fan page of your competitor is such a raging success? 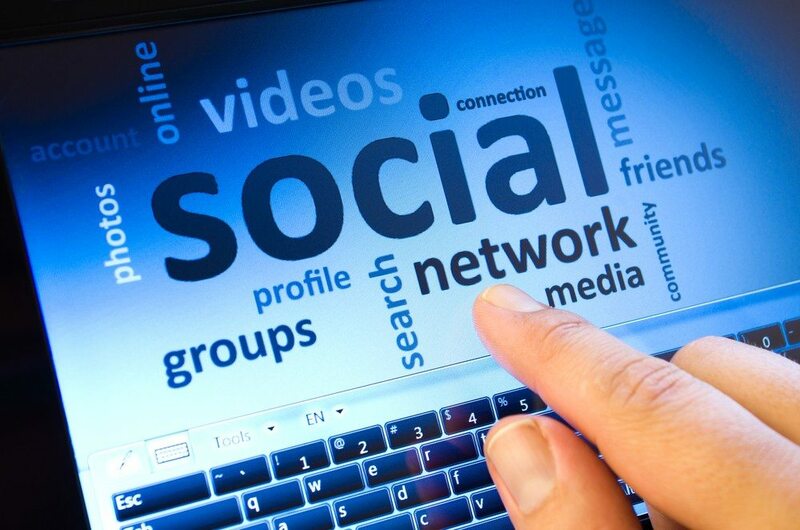 Did you implement your social media on a whim or is it founded in a strategic plan? One key component of a social media strategy is competitive research, and social media has simplified the competitive research process. Just go online and keep a keen eye on their very public social channels. Ever wonder how a Facebook Fan page is doing so well? What are they doing to create such a raving, loyal community? Facebook is always updating their platform; one combination of features now allows you to incite motivation and competitive spirit by monitoring pages of other businesses like yours. 1. 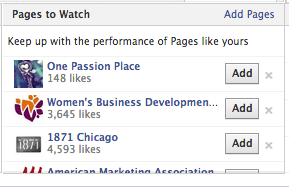 Facebook ‘Pages to Watch’ feature: Facebook introduced this feature in beta last summer. You may notice this window in your admin panel. Once a page is added, the widget displays the increase or decrease in likes for that fan page. You may be motivated to work your page as you see competitors surge in likes. Or perhaps you gain inspiration in seeing your numbers soar in comparison. This may be pages of other individual real estate professionals, local or national offices. Add up to five. The hot question is “Do these pages know I’ve added them?” If you search for this topic, you’ll find blogs telling you that Facebook discloses your page information to the admin of the watched page. This was only done when they first rolled out the function. Now, the watched page will get a notice that their page has been added to a list, but it does not say by whom. Here is an example of that notice. When clicked, it simply takes you to your own “Pages to Watch” panel. 2. Review those pages in Facebook Insights. In February of 2014 Facebook added the top posts and engagement stats of pages in your watch list to your Facebook Insights. You may gain a creative view into what is working for others. Use of images, video, regular text posts and articles, campaigns they are running. Some critics say it’s simply a way for Facebook to entice more advertising by lighting a competitive fire. Perhaps, but why not use the information to your benefit whether you choose to advertise or not? 3. Review the fan pages. Use this as a reminder to do more. Click onto the fan pages and review posts to see what is or is not working. What conversations are their community having? Look at frequency and consistency. How are they highlighting listings, open houses, events, and sharing educational value? What can you learn from this and apply to your own Facebook strategy? This is not meant to be done in the nature of stealing campaigns, or images to use as your own. Allow it to inspire your own creative ideas to take your strategy & tactic to the next level. Continue to inspire and challenge one another by doing things better.